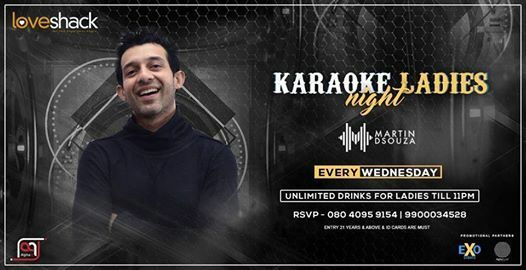 #Bengaluru, Assemble your midweek crew this Wednesday at Love Shack - the terrace restobar as we bring Martin Dsouza & Chirag spinin' some finest music followed by the karaoke. This one's bound to have you and your squad good in the 'hood! 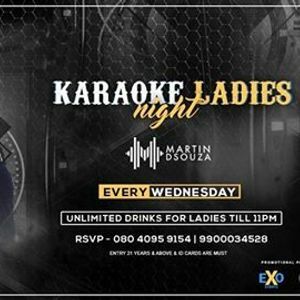 So make your way to Love Shack this Wednesday, for the Bangalore's best karaoke ladies night!